Classic easy hipster style was my first impression of Maeve. I was not surprised to learn early on that she is a distance runner. 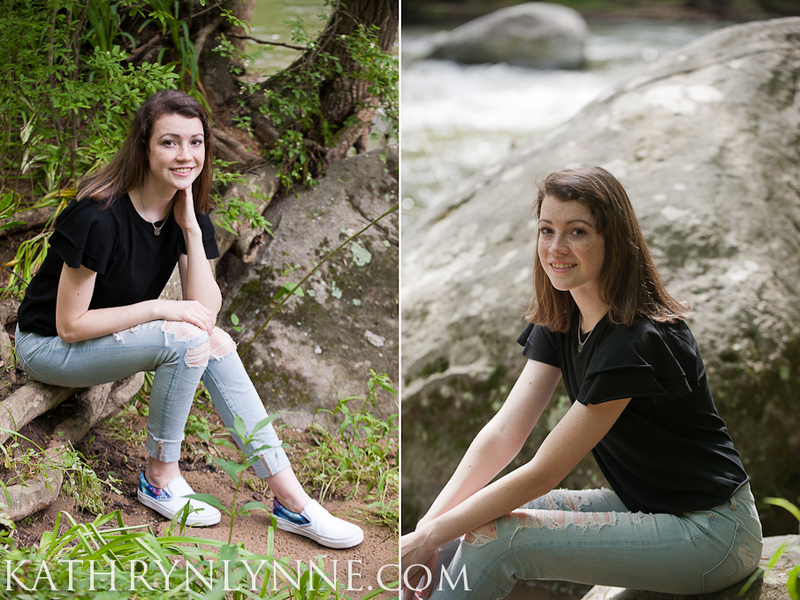 Initially taciturn, Maeve quickly warmed to the experience and had great photographic instincts, incorporating both industrial and natural elements in her senior session. 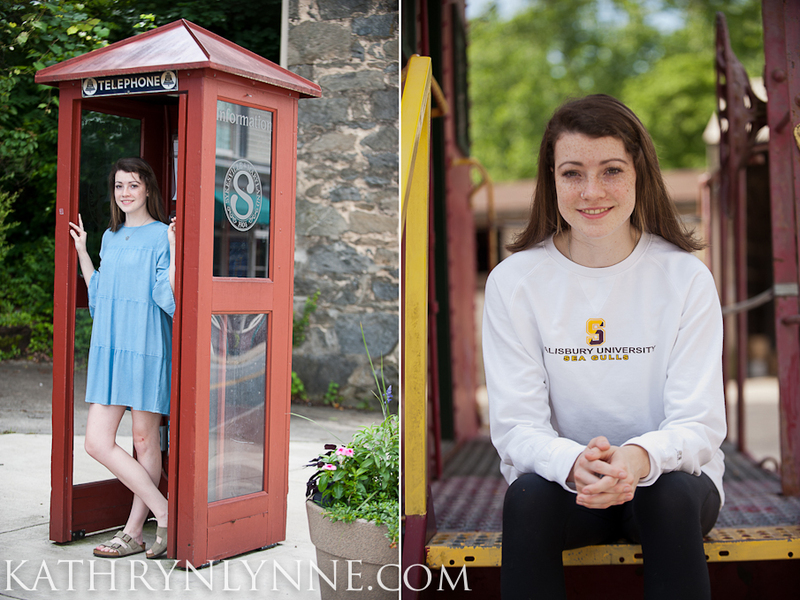 It didn’t hurt that Historic Sykesville provided a colorful backdrop to our late spring senior session. Maeve’s natural beauty shines through without much effort. Thank you, Maeve, for being such an adventuresome partner I know you will do great things next fall at Salisbury University.